Episode 266 is awesome! First Elan responds to a listener request to look into whether you should let your young children watch television, next Pat leads us in a game of “Name That” with a famous scientists theme. Lastly, Darren tells us about the leading cause of bird deaths in Canada. 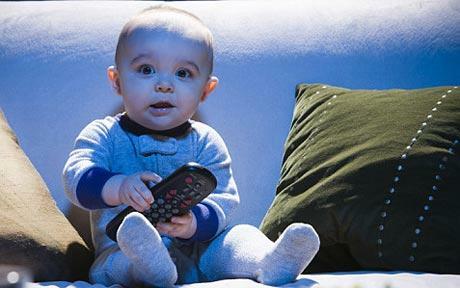 Should You Let Your Kids Watch TV? Web MD – Is TV Really So Bad for Kids? This entry was posted in The Reality Check Episodes and tagged 266, birds, canada, edition, kids, killing, scientist, trc, tv, watch. Bookmark the permalink. The consumer now decides whatever it prefers for entertainment, definitely not the main studios and distributors. If you happen to add to that distribution on the web and, news, websites online, from chat to complete movies. It’s a really whole new world. Much of it fantastic, some not.